Are you a parent to a child aged 4 to 7? RTÉjr’s Let’s Find Out wants your help. 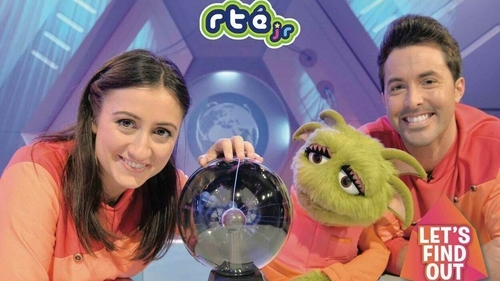 Let’s Find Out is RTÉjr’s children’s science series, supported by Science Foundation Ireland. The producers are looking for your feedback on the series in a survey to help them in the production of future programmes. Parents who take part in the survey will be entered into a draw for a chance to win a One4All voucher worth €100. They have two of these vouchers to give away. To enter the draw, you can watch an episode of Let’s Find Out with your child and complete the short survey here. The closing date for entries is Monday, 11 February 2019. The prize is for one €100 One4All voucher for two separate winners. Closing Date: Monday, 11 February 2019.